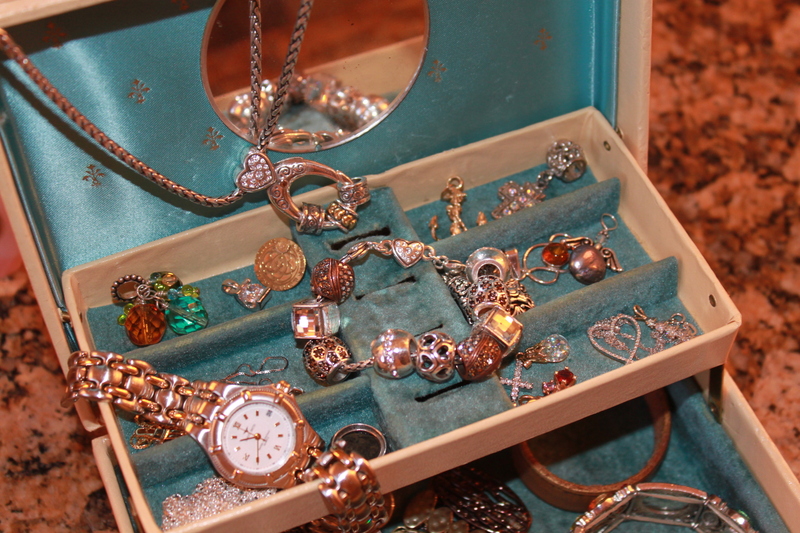 Sixteen…the number of accessories the perfectly “decorated” DoAhead Diva needs! 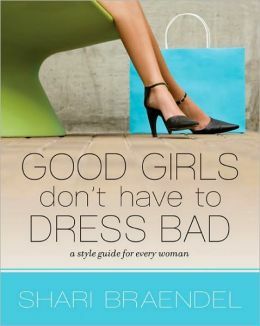 Shari Braendel in her book, Good Girls Don’t Have to Dress Bad shares an incredibly simple but effective tool for always wearing just the right amount of accessories. I’ll share an excerpt from a guest post Shari made on Hearts at Home. 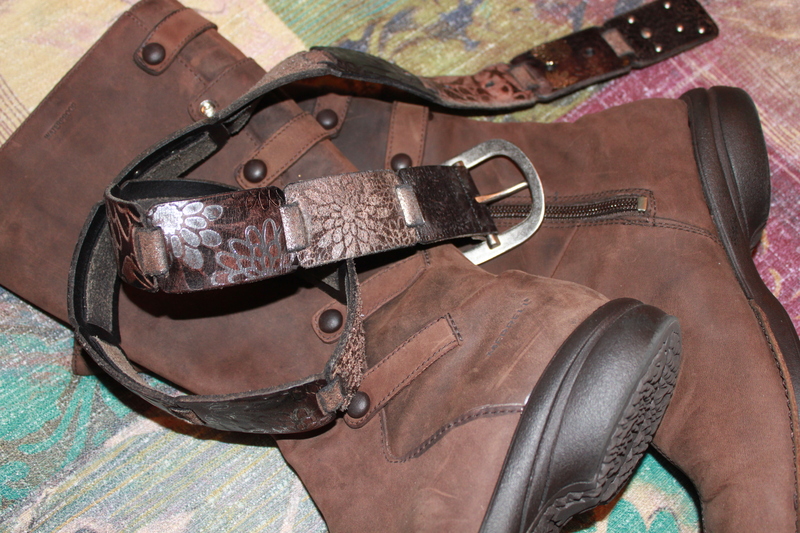 The version of her checklist here at DoAhead is oversimplified but it does the trick. As a DoAhead Woman who’s constantly on the go I swear by this technique. I don’t count to sixteen on the days I clean my house or weed the garden.